Microgaming launched this free game a few years back for those who wished to confess love. 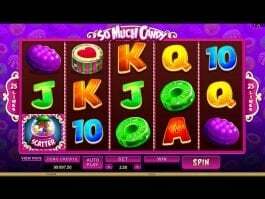 The game comprises of special features like multipliers, free spins, etc, which players loved the most for multiplying earnings. 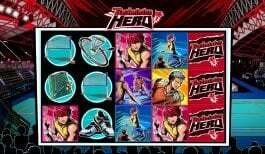 That is why the game rose to popularity in short time. Secret Admirer is based on a romantic theme. The Secret Admirer presents the girl with flowers, gifts and letters related with love confession. When the mysterious lover decided to reveal his presence, he attains success. You can start the game by placing a minimum bet of 0,01 per line. The maximum allowable bet is 90 per spin. 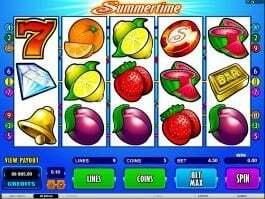 When reels spin, most the symbols form winning combinations of three or more images at an active payline. The symbols are required to be arranged on neighboring reels from left to right. The amount of payoff is calculated by multiplying the bet per line with special index. Mask acts as wild symbol and replaces other symbols expect the scatter. The diamond ring acts as scatter and triggers free spins. 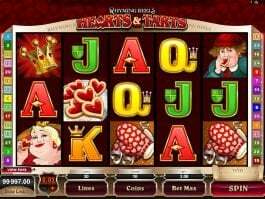 This free slot game also comprises of other romantic symbols like Secret Admirer heart, heart shaped bouquet, rose and perfume. When you collect two or more diamond ring symbols, free spin round is triggered. 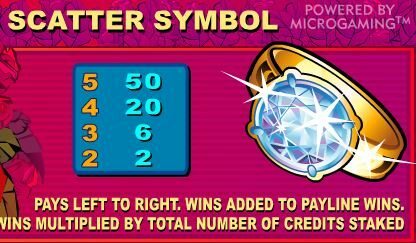 These scatter symbols are held in place and offers win on each spin. The spin counter resets to three again when you collect another scatter symbol. 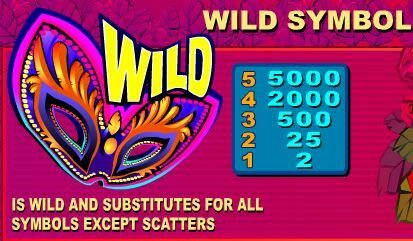 When you are able to freeze 5 scatters on reels, you would be awarded with additional three spins to book maximum profits. 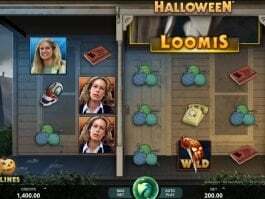 A player can access the gambling feature to increase his or her wins, which is received as per the outcome of a luck spin. Here, the gamer has to guess the card in the deck. If the player succeeds, the payoff would be doubled. 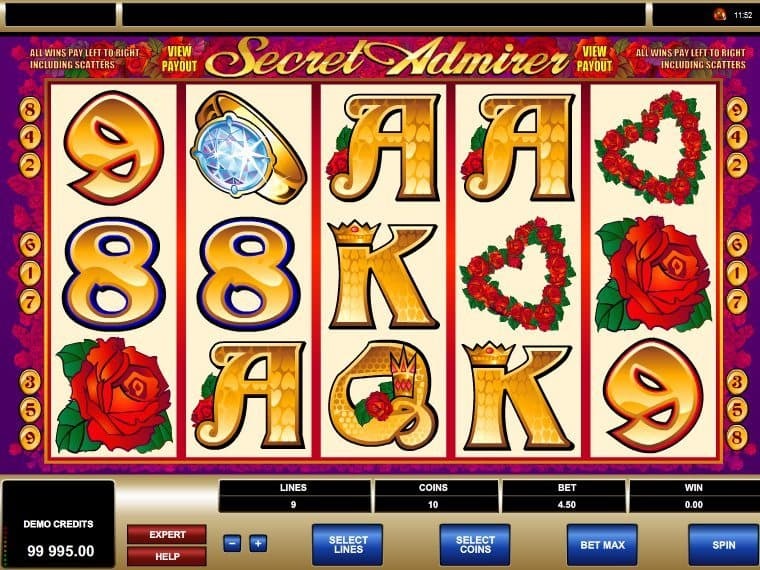 You can be assured that Secret Admirer would provide awesome gaming experience. 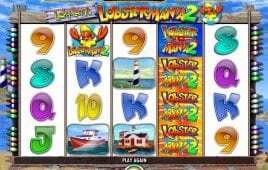 Make your way to activate free spins and book profits exponentially.